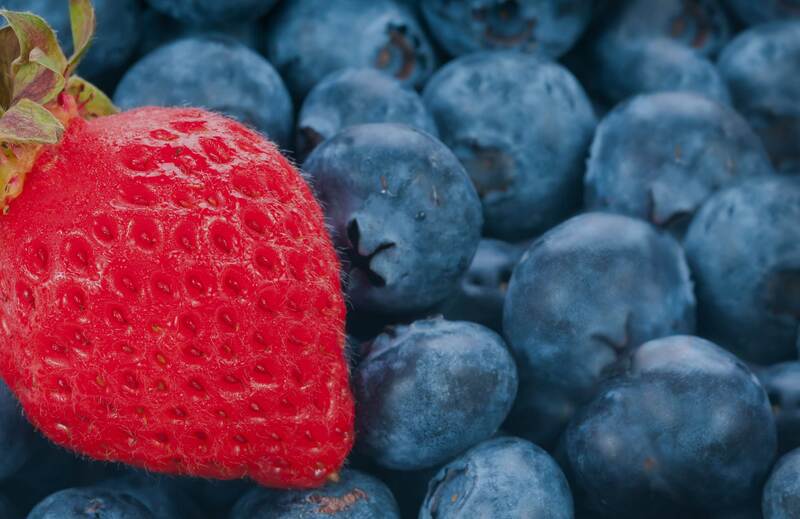 In 1952, the very first Save Mart opened in Modesto, California with the aim to offer Central Valley families the freshest food at the greatest value. The vibrant, welcoming and easy-to-shop store on Crow’s Landing Road offered friendly hospitality that was consistently delivered by its hard-working employees. It was the foundation for Save Mart’s service-oriented grocery store experience. 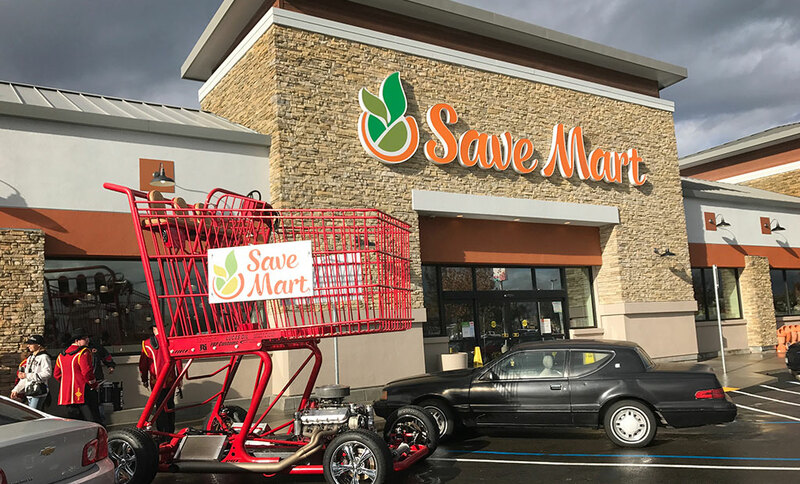 Since then Save Mart has grown to eighty-three stores from Tehachapi to Chico and everywhere in between. Save Mart is proud of its central valley roots and to this day is still headquartered in Modesto, California. Save Mart began as THE local grocer in California’s Central Valley and continues to take pride in the relationships and traditions which keep us grounded here today. Our location and roots in the community allow us to provide the finest produce, meat and dairy in the world. “Farm today, home tomorrow” isn’t simply a catchy buzz-phrase for us. It’s a guiding philosophy on how we have and will continue to serve our customers. 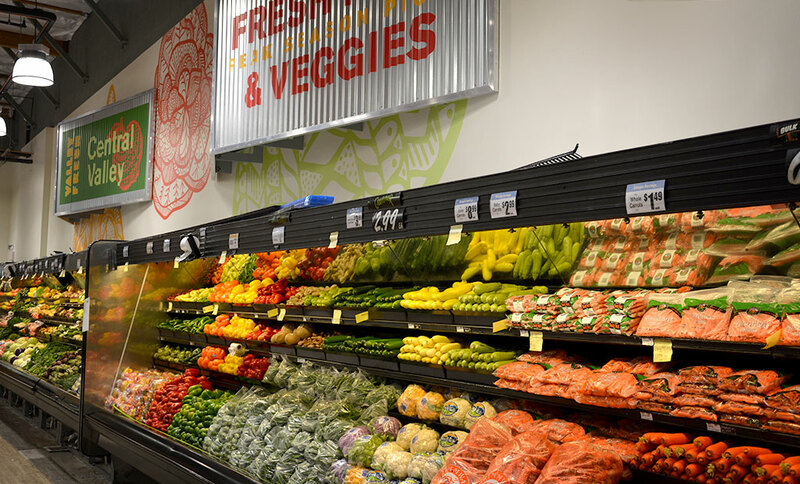 When you enter a Save Mart, you will notice our lobbies brimming with authentic farmer’s bins, which are always stocked with vibrant, fresh and often locally-grown produce. As you continue through the store, you may even see real butcher blocks being prepped and readied for the delicious meat and seafood which your family can take home in ample supply. Our delis provide personalized services, such as hand-made guacamole, delicious party platters and made fresh daily salads and sandwiches. Our bakeries are staffed with world-class bakers and we even offer a front-end concierge for an even more personalized shopping experience. Amazing service has come to define shopping at Save Mart and it’s who we are at the core. Everywhere you look you’ll find our friendly staff to make sure you receive any assistance you might need and help you to locate anything on your list. We put our customers first and continually strive for always providing them with the consistent and remarkable level of service to which they have grown accustomed to since our journey together first began more than 60 years ago. We promise to always strive to provide a high-quality and friendly experience while offering you the savings you have come to count on. At Save Mart, because our roots are firmly planted in the rich soil of the Central Valley we enjoy the privilege of living the legacy of, “we grow it here, we eat it here”. 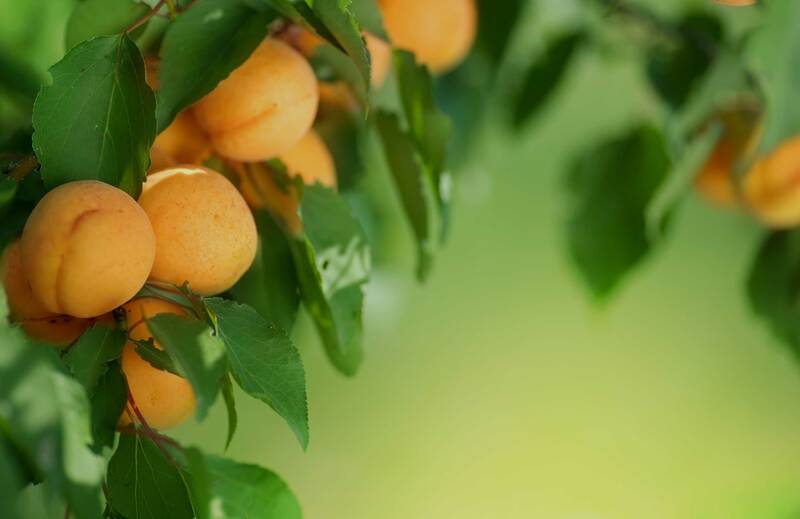 We know how lucky we are to be part of this fertile valley with its beautiful confluence of food cultures and everything from persimmons to jalapeno peppers and everything in between. We have formed strong bonds with the communities we serve and we understand everyday life here because we’re from here and we want you to feel at home when you shop with us. 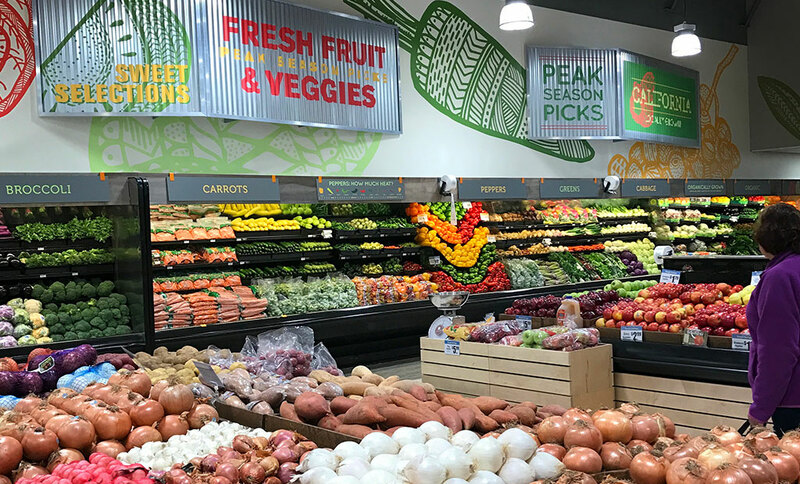 Family, community and cultural traditions continue to enrich our lives and that’s why Save Mart continues to strive to be an important and integral contributor to our communities. At our core of our family and of our work is the pride of our Central Valley culture. We know what it means to do an honest day’s work and we know that family always comes first. We will support our local communities through thick and thin because at Save Mart, roots matter.